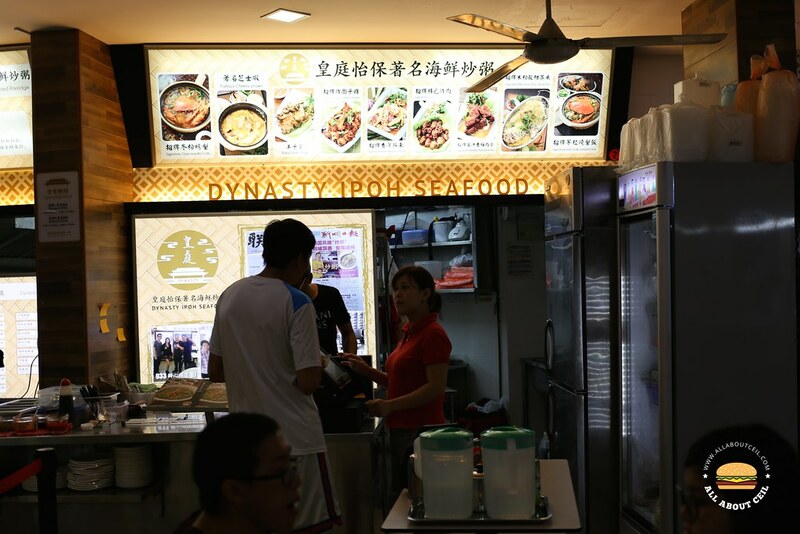 Dynasty Ipoh Seafood, formerly known as Royal J's Premium Taste is famous for their signature fried porridge, started by chef John Ng, the owner. It used to be a hawker stall at Macpherson before moving to a coffee shop at Foch Road in Jalan Besar. He then opened a shop in Bishan but closed it down after a little while then moved to this stall at the coffee shop just next to the shop. Apparently, the stall at Foch Road is still around there but under the charge of his cousin who is also from Ipoh but somehow both stalls are not related. We were there during their soft launch for dinner. 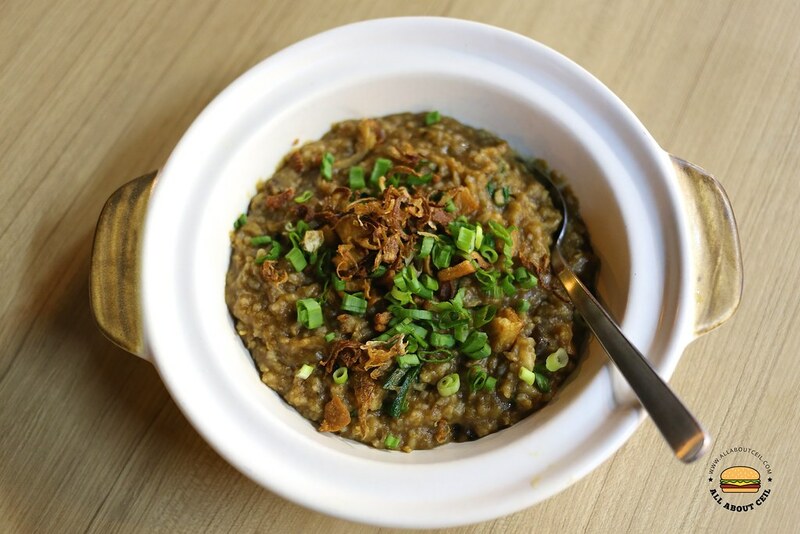 Fried Porridge is still one of their signature items on the menu together with some interesting Cze Cha dishes like Cheesy Prawn, Baby Lamb Chop and Crab Tang Hoon. We decided to go with Fried Porridge ($6), Penang -style Fried Hor Fun ($4) and also Signature Fried Garden Chicken ($12). The Fried Porridge came first. It is a common dish in Penang but hardly seems in Singapore though, this might just the only place serving such a dish. 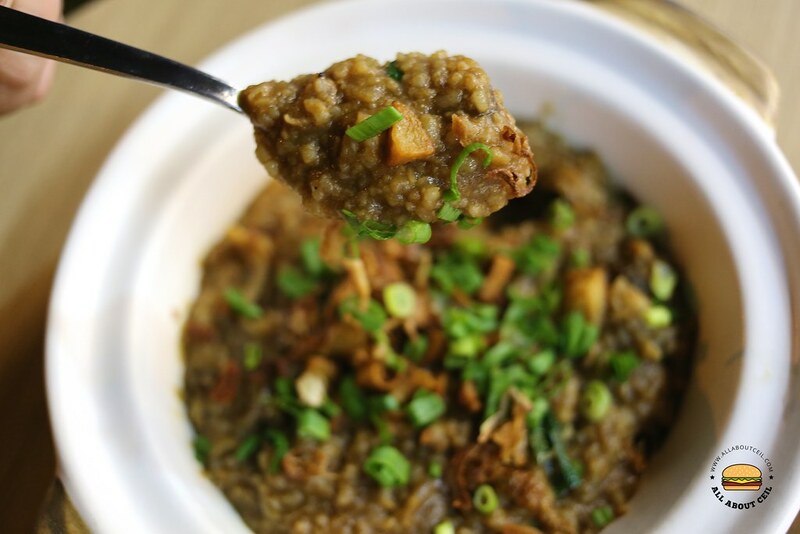 The cooked porridge is stir-fried in a wok over a relatively high fire using a ladle to keep tossing it in a fast motion repeatedly and quickly. It is then served in a claypot to keep warm. I first tasted in May 2016 when they were still at Foch Road. I was very impressed then but not so much this time. It just seemed something is missing, it just did not taste as good as it used to be. I could taste the diced yam, dried cuttlefish, dried shrimps and crispy lard bits in it though not too much flavor from the dried shrimps this time, it was garnished with fried shallots and a handful of chopped chives to serve. Signature Fried Garden Chicken came next. 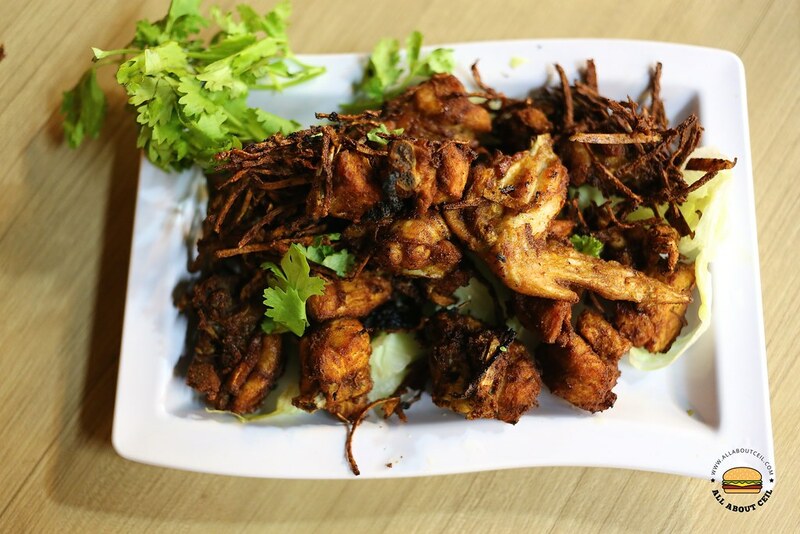 It was a fried chicken dish served with strips of fried ginger. A ginger lover, just like my dining companion, would have loved it and he actually finished eating all of those fried ginger strips that I did not like. Those pieces of chicken were fried well though certain pieces were a bit over-fried, it was basically alright though not too impressive. The Penang-style Fried Hor Fun was an absolute disappointment. 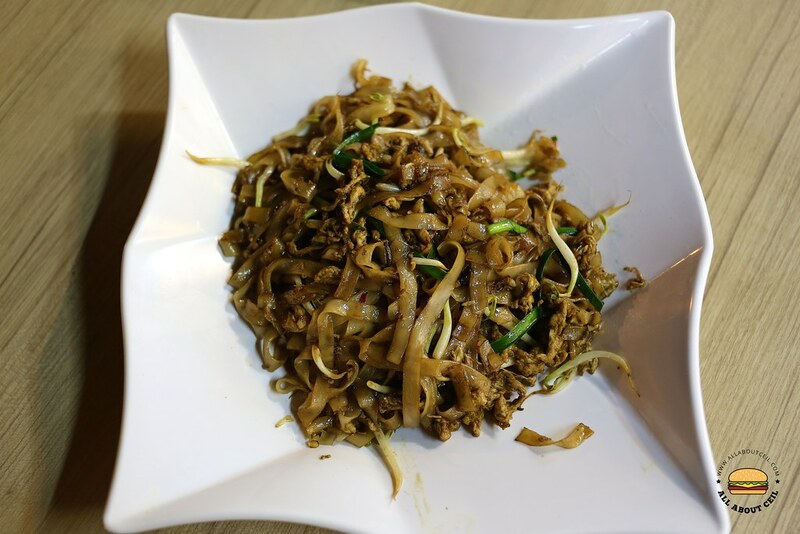 That was clearly the name stated on their menu but no part of this dish resembled the Penang-style fried kway teow that I have tasted, though they called it hor fun, it was the same thin rice noodles that are usually used for the fried kway teow. It tasted just like the lousy version of a normal fried kway teow with no wok flavor. I even left a feedback on their Facebook page, telling them how bad this dish was. I wonder how would they compete against Ong Yong Lee Seafood, the popular Cze Cha stall just next door that is known for its affordable and tasty dishes? Yup, the penang kway teow was horrible. 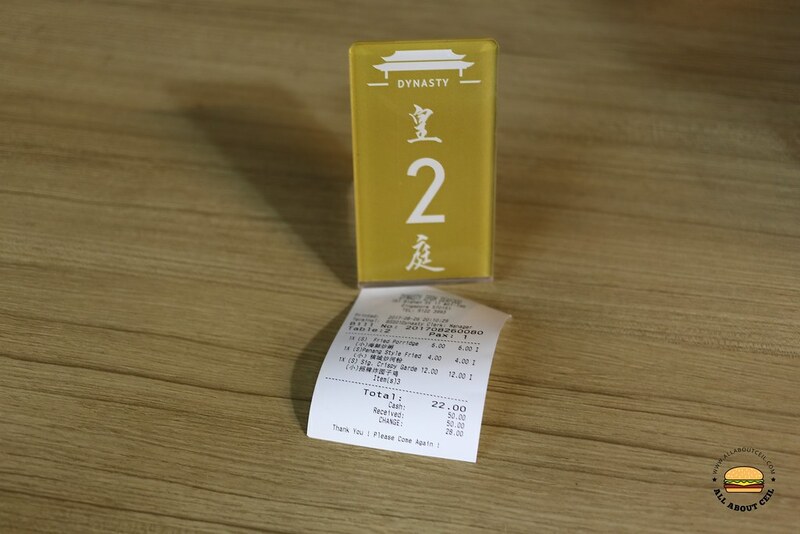 But the 炒白米粉 was not bad.